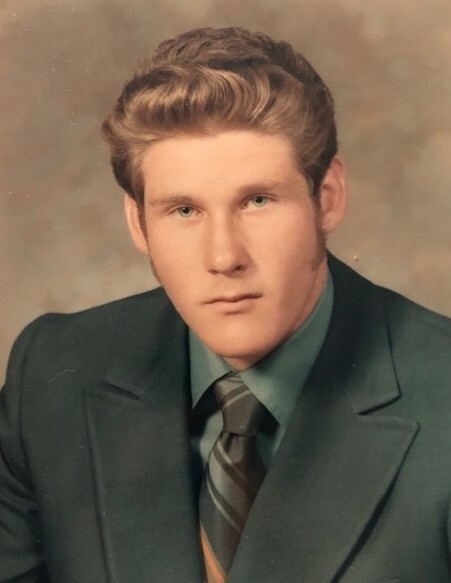 Obituary for Stephen Kent Davis | Allen Brothers Mortuary, Inc.
Steve was born on August 6, 1953 to Darrel and Shirley Davis in Burbank, California. Shortly after his birth, the family moved to Montclair, California. Steve was a very active child and had many scrapes and injuries. That did not keep him from slowing down. Later, Darrel and Shirley welcomed two more boys, Bruce and Barry. The three boys could not slow down. Darrel bought an 8 mm camera to capture the chaos they caused. There were many birthdays and backyard pool parties with friends and other family members. They drove all around the country from Georgia and Alabama to Oregon and Washington visiting with extended families. They moved around the area a few times while Darrel was starting a new construction company until they settled back in Montclair permanently. They bought a power boat and made many trips to the Colorado River for water skiing, motor cycle riding, and fishing. Steve played baseball and football. He joined Junior Achievement as a junior in high school to learn about business. He graduated from Montclair High School in 1971. Soon after that, he went to trade school to learn housing construction. Steve met his future wife, Kathryn Desoto, in Ontario and they were married in June 1974. The wedding was at St. George Catholic Church in Ontario. Steve and Kathy welcomed their first son, Michael, in January 1977 and a daughter, Kelli, in January 1978. Although the marriage did not last, all of the family kept in touch. Steve worked in construction with the carpenters union and moved from Montclair to Las Vegas, where he continued to work. Eventually, circumstances brought him back to Vista, California where he became a certified security guard. This was his final occupation until his death on January 10, 2019. Steve is survived by his two children, Michael and Kelli, and his two grandchildren, Raymond and Andrew, and his mother, Shirley, and his two brothers, Bruce and Barry. Steve Davis passed away peacefully in his sleep January 10, 2019, at the age of 65. A memorial service will be held for him at 11:00 am, Saturday, January 26, 2019, at Faith Lutheran Church, 700 E. Bobier Dr., Vista, CA 92084. Following the service, a reception with light food and drinks will be provided. In lieu of flowers, donations may be made to Faith Lutheran Church.